Most Chinese encountered Buddhist images within Buddhist temples, which came to be constructed by the hundreds and thousands across China as Buddhism gained followers. Before the end of the fifth century there were reportedly more than 10,000 temples in China, north and south. Some were undoubtedly small, modest temples, but in the cities many were huge complexes with pagodas, Buddha halls, lecture halls, and eating and sleeping quarters for monks, all within walled compounds. These temple complexes provided a place for the faithful to come to pay homage to images of the Buddhas and Bodhisattvas and meet with clergy. The best evidence of the interior decoration of early temples is found in the surviving cave temples. 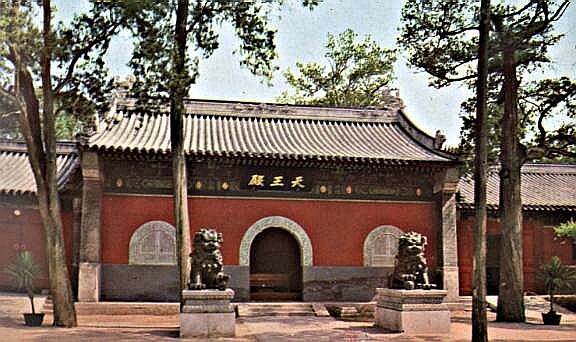 Although only a few wooden buildings have survived from the Tang period or earlier, hundreds of cave temples have survived. 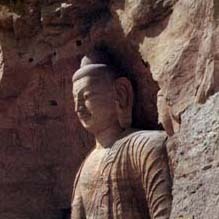 Here we offer glimpses of the three most famous cave temple complexes, Dunhuang in Gansu Province, Yungang in Shanxi Province, and Longmen in Henan Province. Many of the images shown in the previous sections came from these temples. 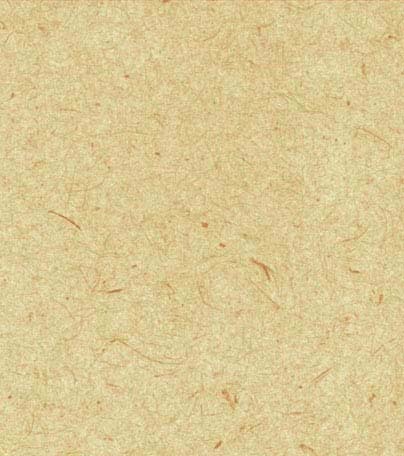 (To review the map showing the location of these temples, click here). To get a sense of what urban temple complexes must have been like as architectural spaces, we can turn to temples still extant, even if they were built in later centuries. 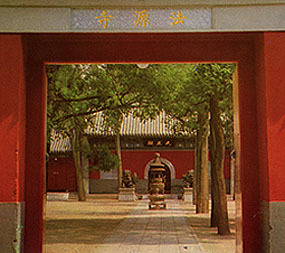 Here, we offer a tour of a Fayuan Temple in Beijing in the Urban Temples section.